This topic contains 3 replies, has 4 voices, and was last updated by Ray 5 months ago. I wrote a component for the popular open-source home automation software, Home Assistant. This makes the component integrate with other automations you have hooked up to the system. (ie. 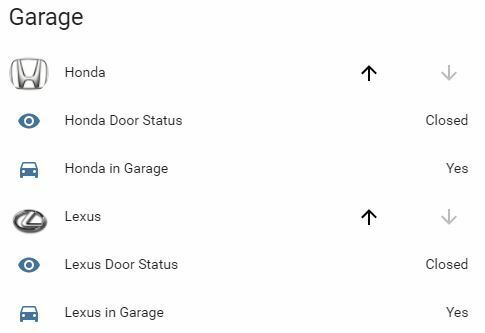 when garage door opens – turn on garage light, etc). See Home Assistant site for more information about this excellent software. I was hoping someone would make this. How things look at my house when it strikes 9PM and the garage is open…. Closing the garage shuts the light off. This reply was modified 6 months, 1 week ago by mjacobs63. @scott: thank you very much for sharing!